For New Zealand this winter has been wet and pretty miserable (for me at least) but thankfully spring is around the corner and that means pastel colours and *hopefully* a little less rain. These are some of the products that I have been reaching for this winter. This stuff is like heaven in the winter! I got this for half price ($20 NZ) as I assume it was part of their Christmas stock but in NZ Christmas is in the summer and I think this is much more appropriate for the winter time! 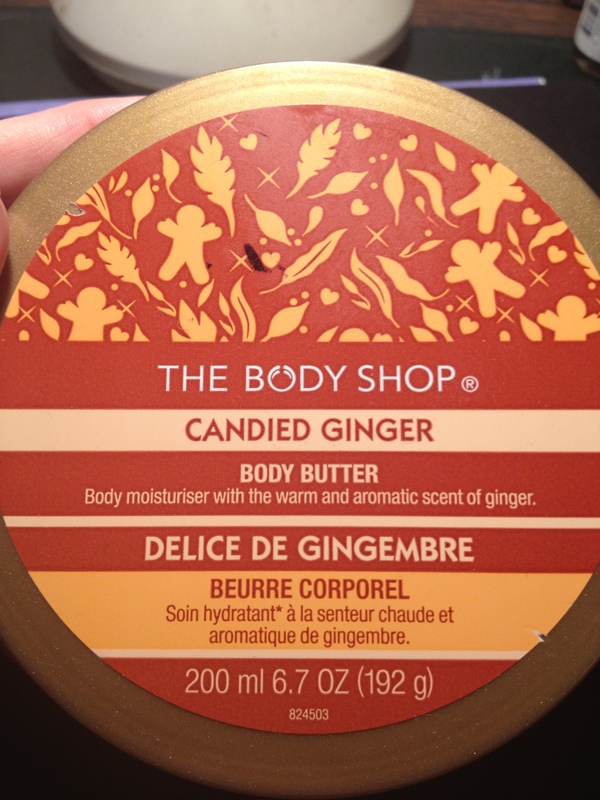 The scent firstly is incredible…makes me smell like sweet ginger bread. The cream itself is thick and highly moisturizing (like most of their body butters) and thus I tended to use it more at night time before bed but it wouldn’t be too greasy for the daytime in Winter (in my opinion). I have dry and sensitive skin and this didn’t cause any irritation and did a great job at preventing dryness. To anyone out in the vast space of the internet who happens across this, my first ever stumble into the world of blogging Hi! This blog is undecided in terms of what it exactly is or will be…kinda like myself! However my interests range from beauty, nail polish (a big obsession), general life situations/trying to be a happier and more peaceful person and of course the occasional fox (my favorite animal despite never seeing one in my life-terrible really!). I also love to read, watch movies and have a big interest in the field of psychology where I hope to end up one day!